Hyundai i20 vs Skoda Fabia vs Suzuki Baleno | What Car? The Hyundai i20 is the most expensive before and after haggling. Although the Skoda Fabia's list price is fairly high, a discount of more than £1100 makes it the cheapest in the end. Suzuki isn’t yet offering discounts on the fresh-faced Baleno but, even without them, it’s a bit cheaper than the i20. 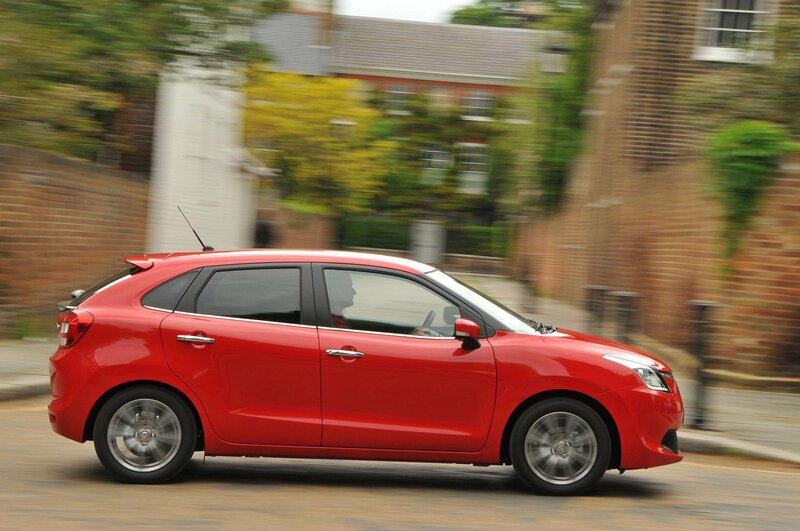 Taking into account depreciation, insurance, road tax and servicing, the i20 is the most expensive over three years. The Baleno is cheaper to live with, but, with the lowest depreciation, insurance and servicing, it’s a runaway win for the Fabia – it will cost private buyers the least over three years. PCP buyers will be tempted by Skoda’s attractive finance deals. 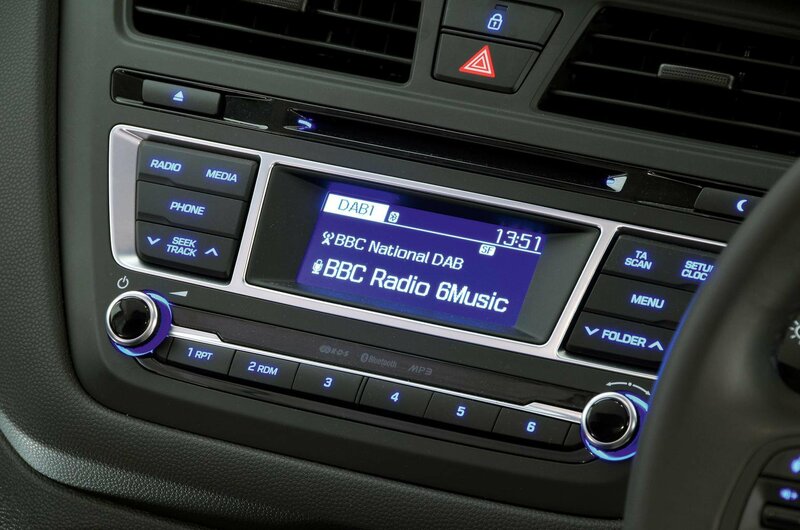 A manufacturer’s contribution of £1500 on top of a £1000 customer deposit would set monthly repayments at £172, based on up to 10,000 miles a year over three years. 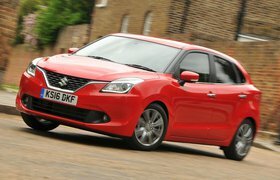 Next cheapest is the Baleno, at £205, which includes a £1000 contribution from Suzuki. 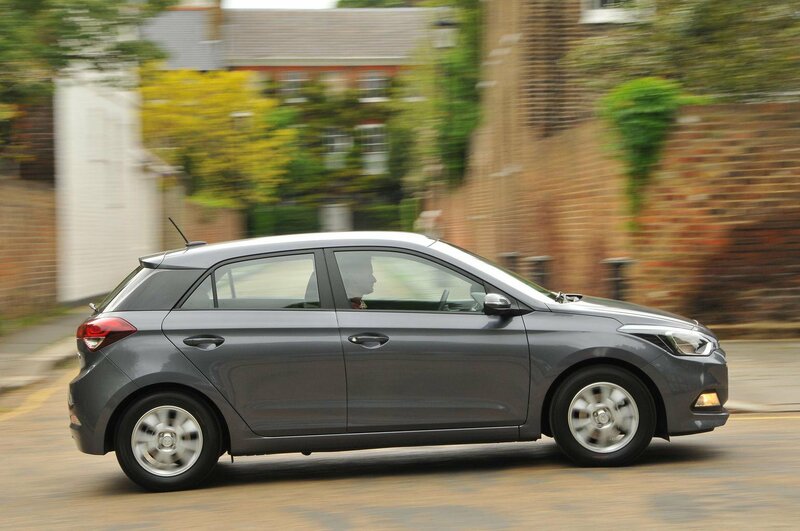 The i20 is again off the pace, at £243, despite a £1250 deposit contribution from Hyundai. The i20 is at least the most affordable for company car drivers, with benefit-in-kind (BIK) tax for 40% rate tax payers averaging £87 per month over three years. It’s £90 for the Baleno and £94 for the Fabia. All come with air-con, Bluetooth, a DAB radio and heated electric door mirrors but only the Baleno has sat-nav and a reversing camera. Both the i20 and the Fabia get rear parking sensors, while the i20 includes cruise control and electric rear windows but no touchscreen. Each car here has six airbags, but the Fabia also comes with standard automatic emergency braking, and it achieved the maximum five stars for crash safety from Euro NCAP. The i20 managed four NCAP stars. The Baleno scored only three, although the higher-spec SZ5 trim was rated at four stars thanks to its additional safety kit. 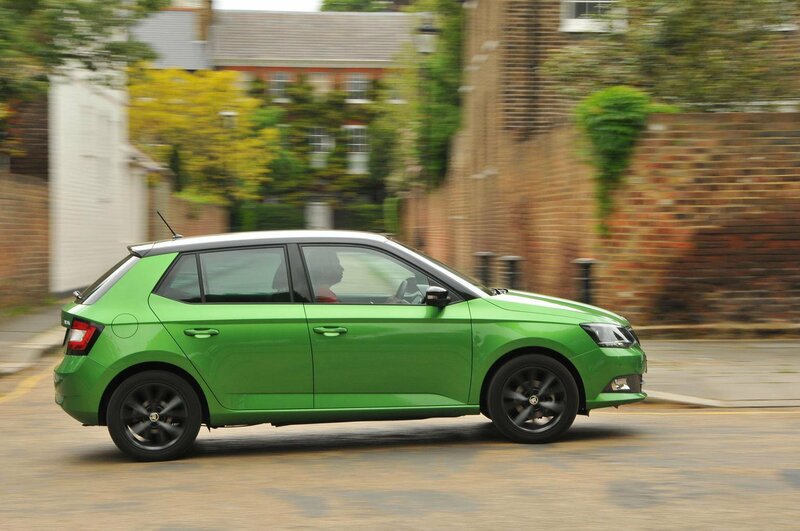 The Fabia was rated the most resistant to break-ins and theft by Thatcham. The Fabia and Baleno both come with three-year 60,000-mile warranties, but Hyundai offers five-year cover with no mileage limit on the i20.